Take some time for yourself and escape from your busy day to day life to the tranquil Maine woods. 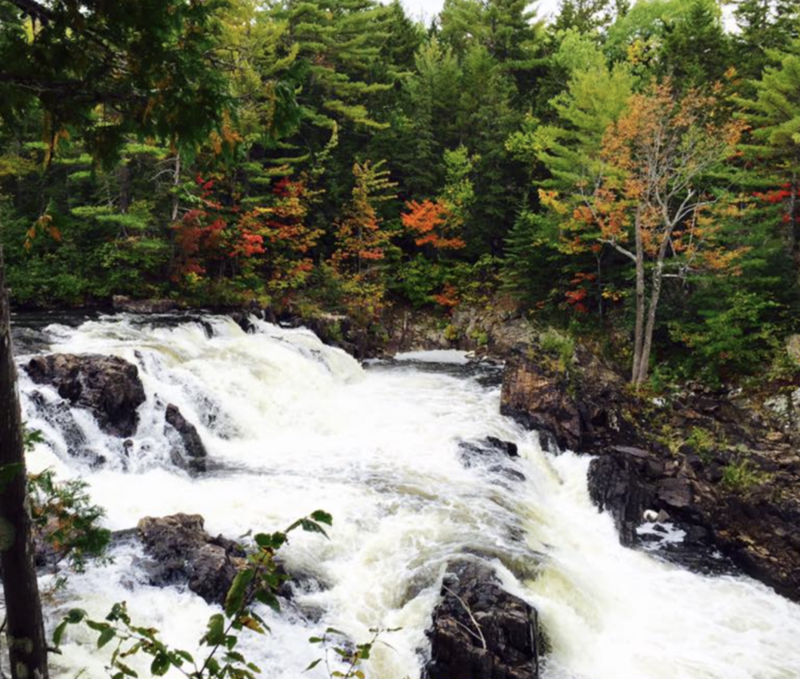 Discover the lakes and ponds of the Katahdin Region by canoe, fly fish on the flowing rivers, take a short walk to several spectacular waterfalls all in the heart of Maine’s untouched wilderness. Wake up to the smell of freshly brewed coffee and hear the echoing calls of native loons as you gear up for your day’s adventure. 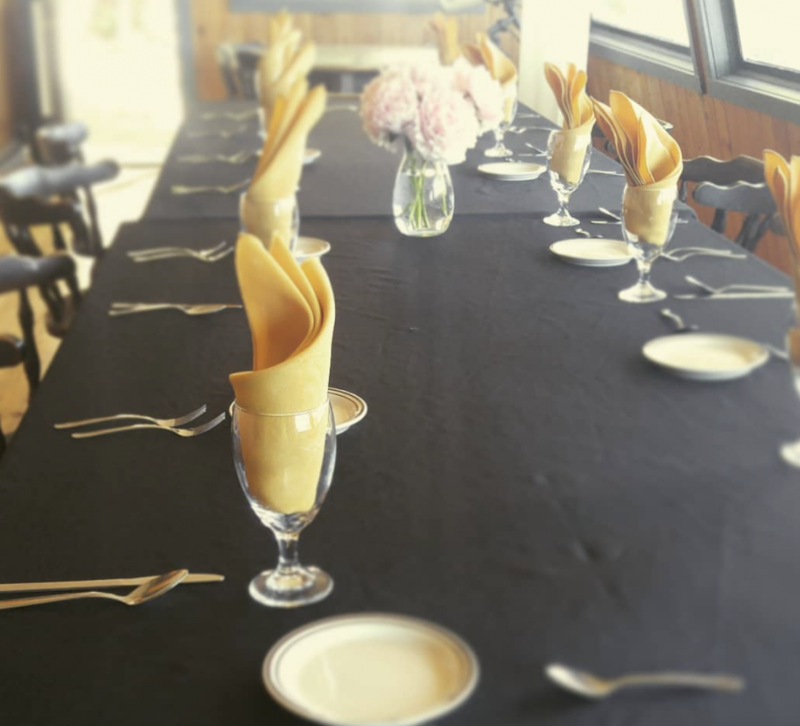 Visit our comfortable, full service and year round lodge and enjoy our excellent hospitality along with the peaceful seclusion of our own private wilderness with a beautiful waterfront setting. 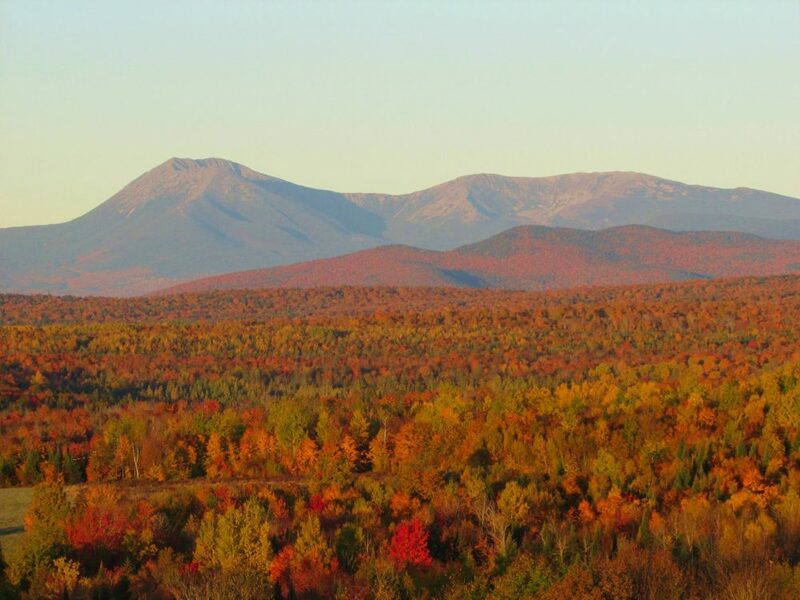 Located on the shores of Upper Shin Pond just north of Millinocket and east of Baxter State Park, we offer convenient access to Baxter Park’s northern entrance, Katahdin Woods & Waters National Monument and Maine’s great North Woods. Head north toward Katahdin Woods and Waters National Monument and Baxter State Park for a weekend of winter skill building at Mt Chase Lodge. Registered Maine Guides will lead you on snowshoe adventures, teach you basic ice fishing and fish identification, and much, much more. 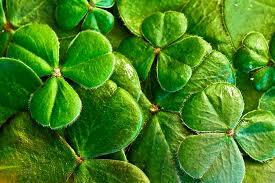 Everyone is a little Irish on St. Patrick's Day! Come enjoy a traditional corned beef and cabbage dinner here at Mt. Chase Lodge. Make sure to wear something green and call ahead to make a reservation. Start the new year with a weekend full of reflection and quiet adventuring. Move inward with optional sunrise practices, enjoy gourmet meals, and bring your snowshoes for a guided nighttime trek. You will travel outward, turn off your headlamps, and experience some of the darkest skies and brightest stars around. Treat that special lady in your life to a dinner just for her on Mothers' Day. Let us do the cooking while you celebrate her and all she does each and every day of the year. Happy Mothers' Day! Please call in advance to reserve your seats at the table. When the ice has left the lakes and things are beginning to green up, there's no better time to take some time for yourself. Join us at Mt. Chase Lodge for a weekend of inner and outer adventuring. 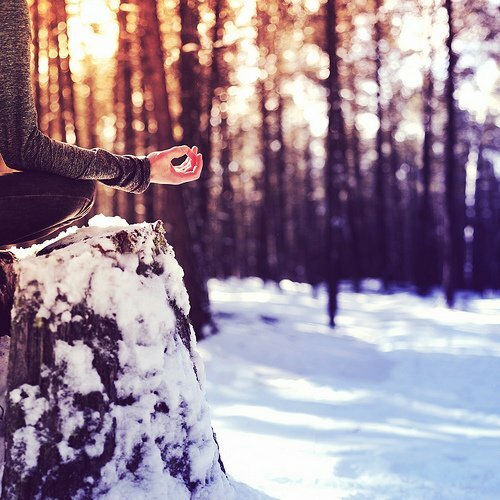 We'll have optional morning and evening yoga practices, delicious shared meals, quiet time for journaling, and a guided foraging experience into the awakening woods. Gather some pals and meet at Mt. Chase Lodge for a brilliantly vibrant autumn hike. Want to come solo and meet like-minded hikers? No problem! 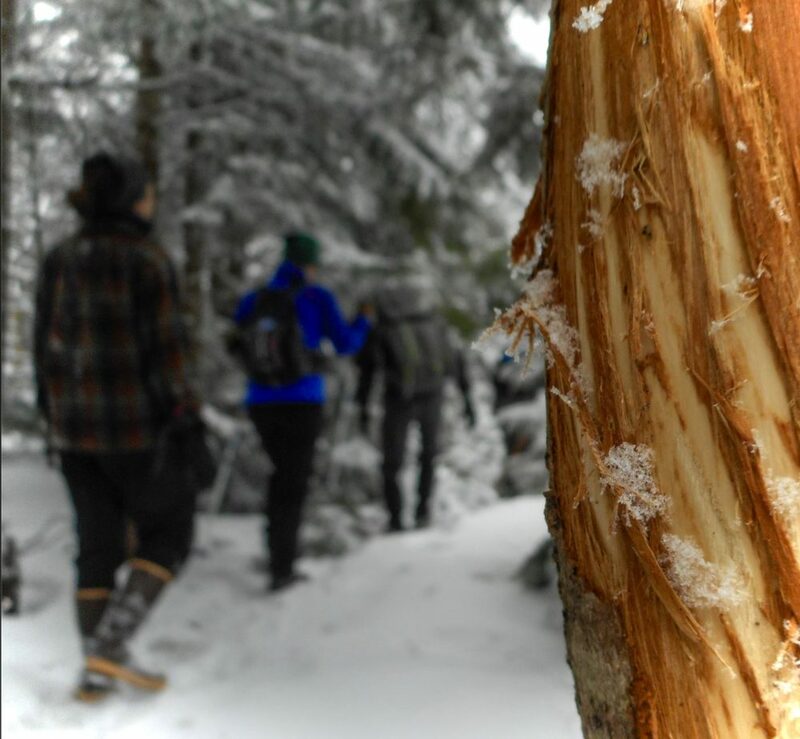 One of our Registered Maine Guides will lead the group on a moderate hike, provide bag lunches, and show off some of our area's natural beauty. More details to come soon!